The worst performing metal this week was platinum, down 5.30 percent. Some of the weakness in platinum prices may have come from a call to short platinum to go long palladium on undersupply concerns for palladium. With auto sales waning, palladium could soon run out of gas, though. President Trump threatened China with more tariffs, ahead of a meeting with Chinese President Xi Jinping on Friday. Trade tensions have hurt gold and lifted the dollar. 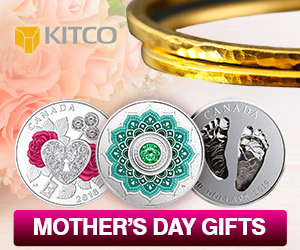 “Gold is taking cues from the macro environment,” particularly from the trade war rhetoric with investors favoring the dollar as a haven in the near term, Suki Cooper, a precious metals analyst at Standard Chartered Bank, told Bloomberg. Home price increases in 20 major U.S. cities grew in September at the slowest pace in nearly two years, adding to signs that buyer interest is waning amid higher mortgage rates and elevated property values, writes Shobhana Chandra of Bloomberg. This marks the sixth straight month of deceleration in price gains, with sales and home-building also showing signs of weakness. In 2013, around 40 masked people attacked the gold mining facilities at the Skouries site in northern Greece and allegedly assaulted security guards and set fire to machinery. This week a Greek court acquitted 21 people accused in the raid, reports the AP. Eldorado Gold acquired the Skouries site in 2012 and started construction work shortly before the 2013 attack. After many delays the site was eventually placed in a state of care and maintenance in 2017. Goldman Sachs has included gold on its list of one of the top 10 trading ideas for commodities next year, reports Bloomberg. 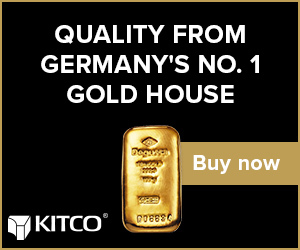 The bank sees diversification value in adding the yellow metal to a portfolio and said that demand from central banks may give support to prices. 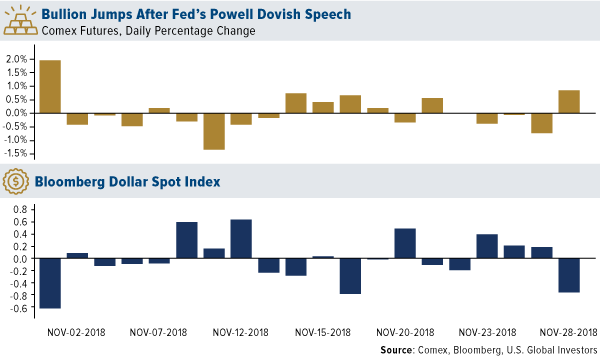 Goldman wrote in its report that now is an “extremely attractive entry point for longs in oil, gold and base.” Dovish comments from Fed Chair Powell on Wednesday sent gold higher. 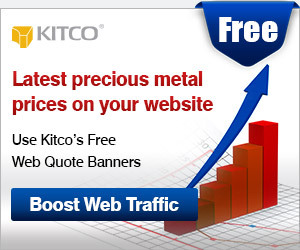 The suggestions of slower than anticipated interest rate hikes boosted most base metals. Tai Wong, head of base and precious metals trading at BMO Capital Markets, told Bloomberg via email that Powell’s comments could be a game-changer and are more important than any possible statement coming out of the G-20 summit Friday and Saturday. 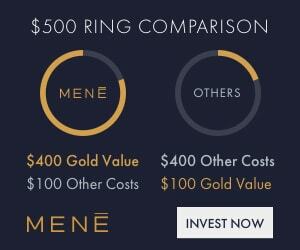 Mene, a gold jewelry disruptor that launched 11 months ago, has already hit the 10,000 order mark on its online platform and reached approximately $2 million in revenue, which is a 43 percent increase quarter-over-quarter. Mene only sells pure 24-karat investment grade jewelry that is sold at spot gold prices plus a 10 percent design and service charge. In addition, Mene guarantees it will repurchase its jewelry at spot less 10 percent. The company completed a new round of funding that will allow it to accelerate manufacturing with minimal equity dilution and ramp up to the inventory levels required for rapid growth. In contrast, Tiffany reported weak sales earlier in the week with stock price down more than 10 percent. 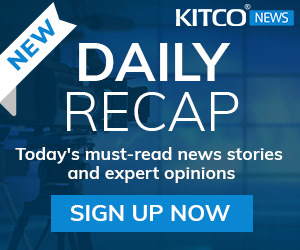 SSR Mining announced this week that it has entered into an agreement to buy 9.9 percent of the issued and outstanding common shares of SilverCrest Metals. 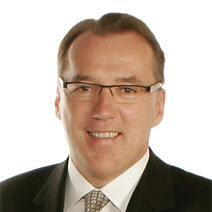 Paul Benson, president and CEO of SSR Mining, said that SilverCrest’s Las Chispas project is a compelling investment for the company “by providing exposure to an exciting high-grade development project with exploration upside in a favorable mining jurisdiction.” Pure Gold Mining reported that test mining at its Madsen project has been completed with strong drill results. Overall, an average grade of 10.2 grams per ton of gold was returned from 1,555 muck samples collected during mining of the bulk sample. AngloGold Ashanti owns just under 15 percent of Pure Gold’s equity. A high court in Ireland is challenging a gold mine planned by Canadian miner Dalradian Resources over concerns from local residents on how the Department for Infrastructure (DfI) consulted the community on the project. To date, the live application has attracted 11,287 comments from members of the public on the DfI’s online planning service, with fewer than 24 percent of those comments in support of the mine project. 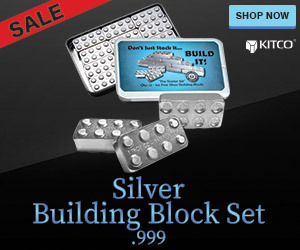 A recent article from the New York Times alleges that J.P. Morgan Chase and HSBC have earned billions of dollars from possible silver market manipulation. 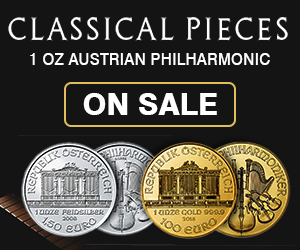 The allegations state that the banks spread a rumor that the value of silver would depress dramatically, and when the price did plummet based on their bearish views, they cashed in. 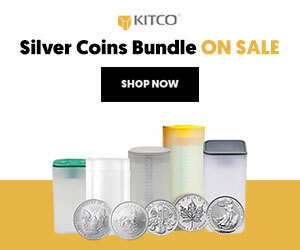 Together the banks controlled over 85 percent of the commercial net short positions in silver, making them essentially the silver market makers, writes Forbes. Prosecution of these cases seems to never come to a head. Mexico has proposed changes to its mining laws that could be slightly negative for mining companies operating in the country. The new laws enable a government entity to perform social impact studies as a part of the concession process. It will enable the Commerce Secretary to declare protected areas and require companies to set aside monies for sustainable development, as well as issue a yearly social impact study of company activities. Another concern for the Mexican mining industry is the return of former mining and metal works union leader Napoleon Gomez, who was accused of taking $55 million from a workers fund in 2004-2005. Gomez fled to Vancouver until he was pardoned in 2014 and is now back working on the proposed changes to the mining legislation in the Mexican Senate.